I love hotel breakfasts. Normally I don't take much food in the mornings, but I will happily indulge when there's a nice hotel breakfast buffet. 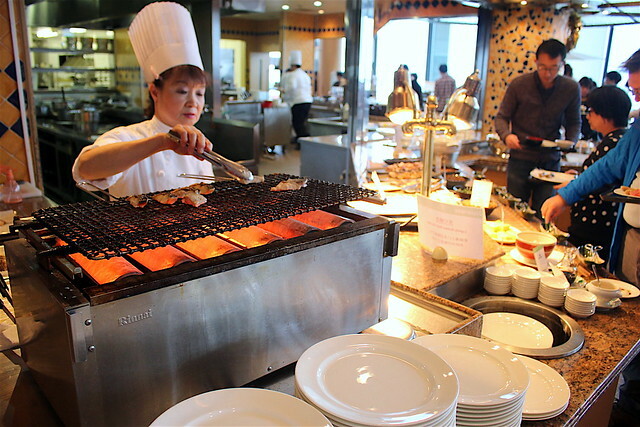 Grand Park Otaru has five F&B outlets. 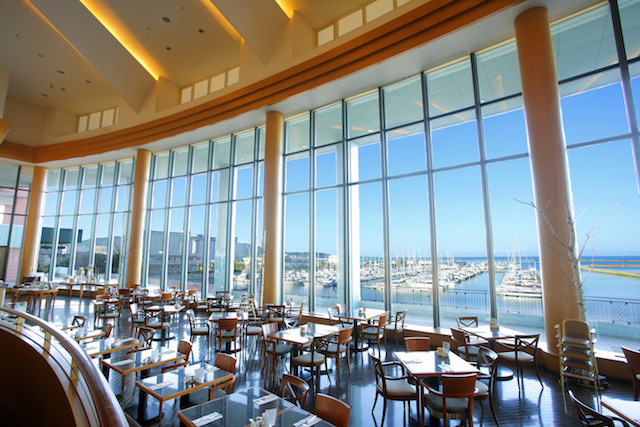 The all-day dining and breakfast is served at the Terrace Brasserie which commands impressive views of the marina and Ishikari Bay. The place is bathed in natural light in the daytime, and romantic lighting at night. As for breakfast, there's enough variety in terms of items. Right up front you have various types of fish grilled hot on the spot. 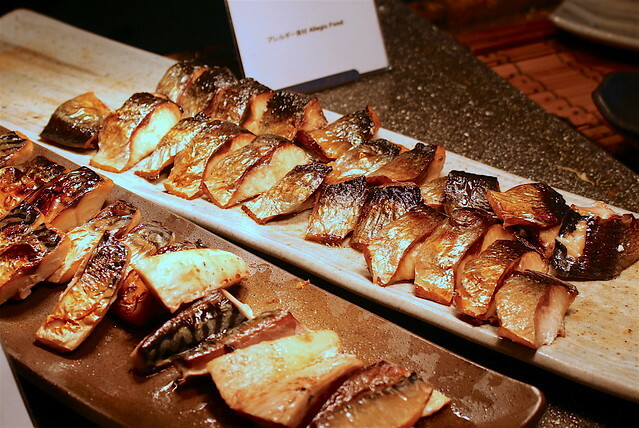 There were about five kinds of lightly grilled fish and seafood - herring, mackerel, salmon, salted cod, and squid. They also had a giant bowl of shiokara (salty squid guts) but I didn't try that. It's easy to have a healthy meal here. 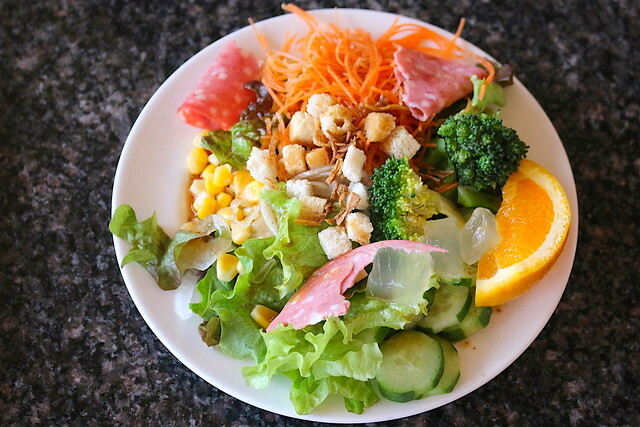 Pick from the salad offerings to create your own platter of greens (first photo). I really enjoy a good Japanese breakfast. 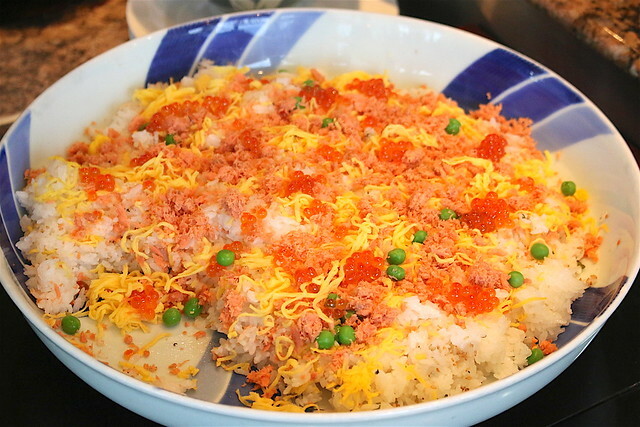 I love the festive look of this salmon and roe chirashi bowl. 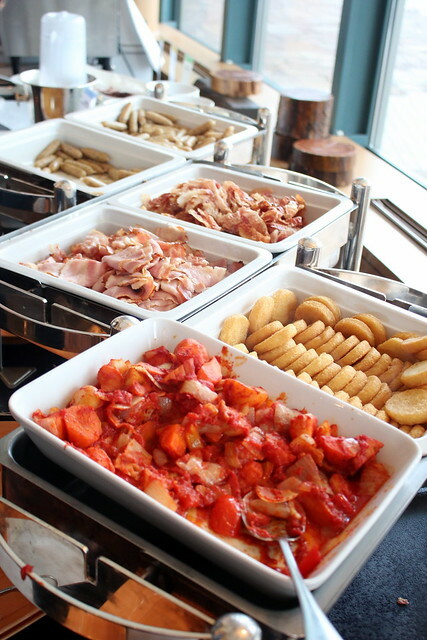 There's plenty of Western options too: pancakes, bacon, sausages, hash, stews, breads and pastries. 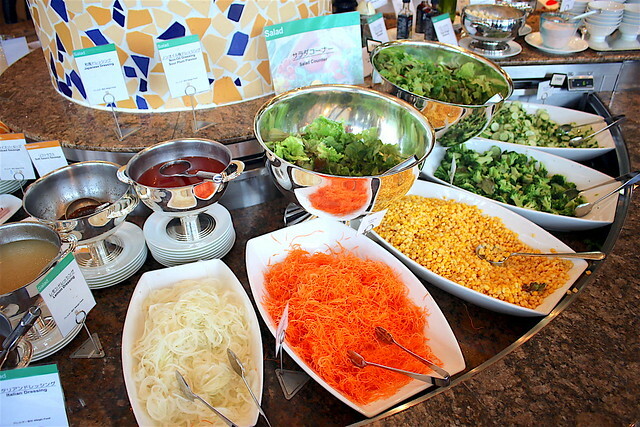 For lunch there is another buffet. 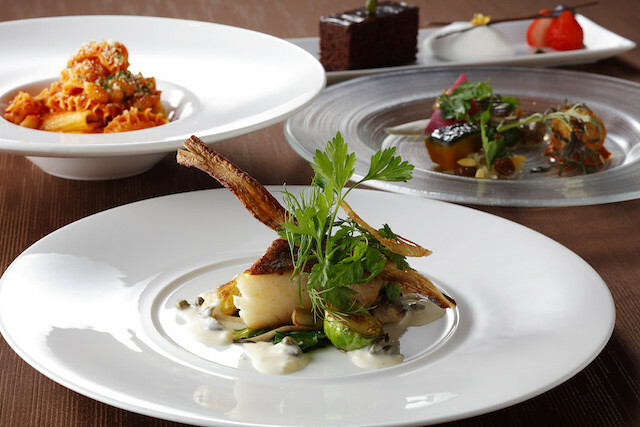 Or you can go for the a la carte dishes (served between 11am to 8:30pm). They actually have Hainanese chicken rice (¥1,500)! 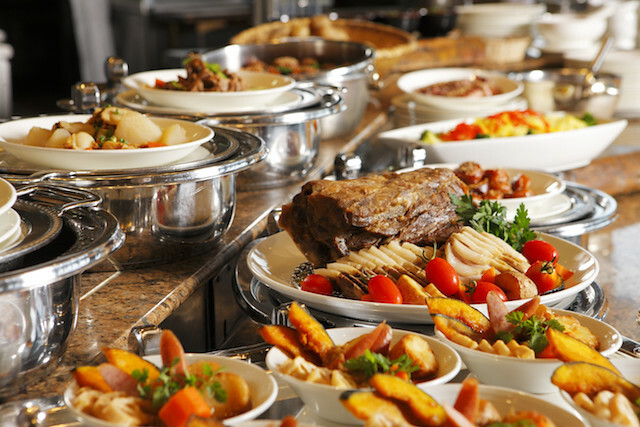 The Seasonal Dinner Buffet (available Fridays, Saturdays, Sundays and holidays) is a pretty grand affair. There are live stations preparing seasonal specialties. If you prefer dinner in a more intimate and romantic setting, try the Marina Bar and Restaurant. 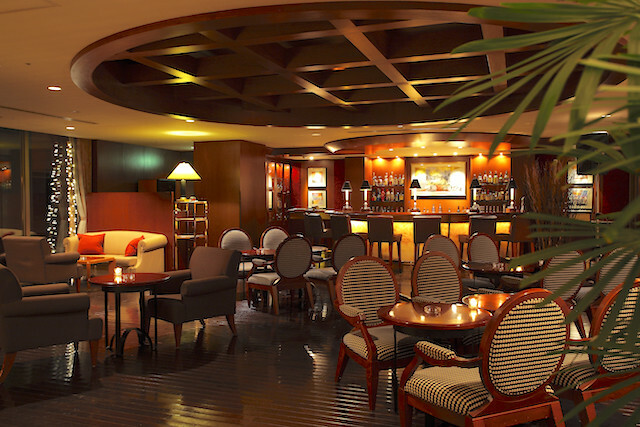 This is where you can enjoy fine wines, Hokkaido premium whiskeys and house cocktails, concocted by award winning mixologists. I didn't see it for myself, as I had kids with me and didn't want to disturb the other diners there, but it sure looks nice from the photo. 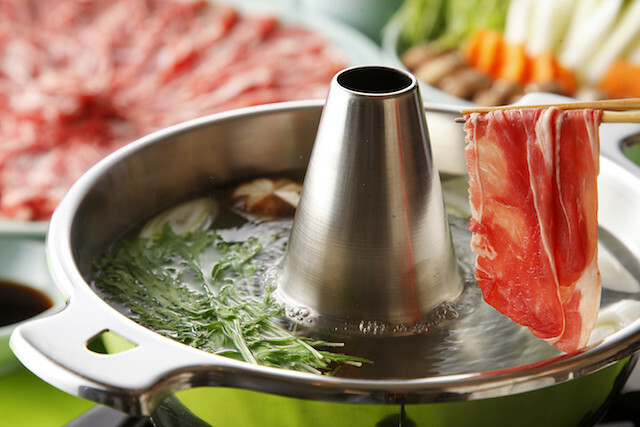 From 5pm (last order 8:30pm), they have a Wagyu Shabu-shabu dinner set (¥4,500 per person) that's ideal for 2 diners or more. I love swishing thin slices of wagyu in a hot broth; it takes just a few seconds and is so tasty. 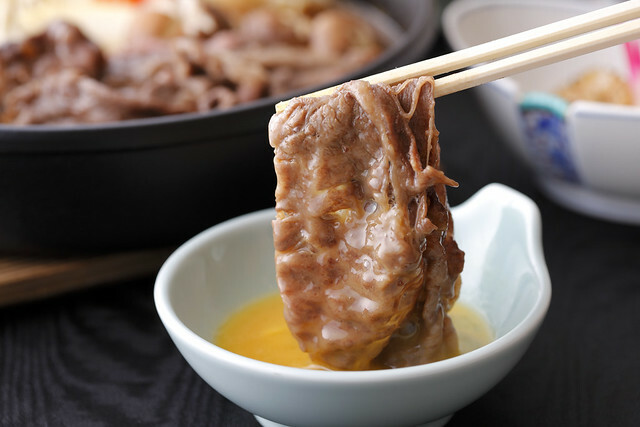 Wagyu Sukiyaki is also available at the same price for those who love dipping hot slices of beef in raw egg. Prior reservation before 7:30pm is required for the wagyu shabu-shabu and sukiyaki dinners. 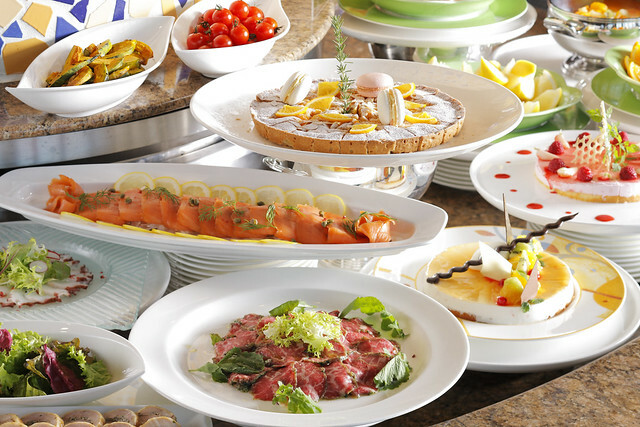 The restaurant also offers an Italian Set Dinner (¥3,700) showcasing cuisine from different regions of Italy. 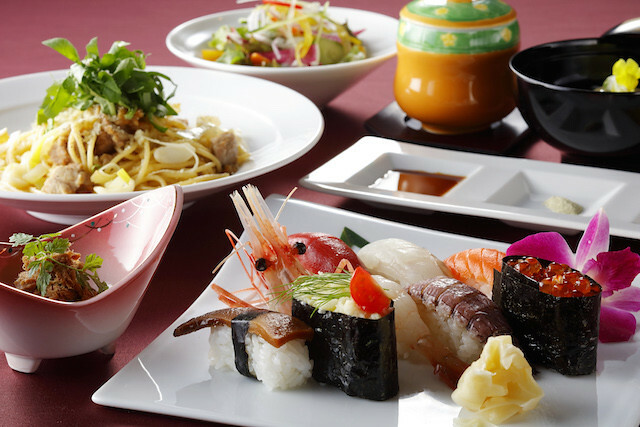 The Sushi and Western Set Dinner (¥3,700) should please those who want a bit of both worlds. Aside from these, you also have the choice of dining at Cocoro (a play on the word こころ or "kokoro" meaning heart in Japanese). 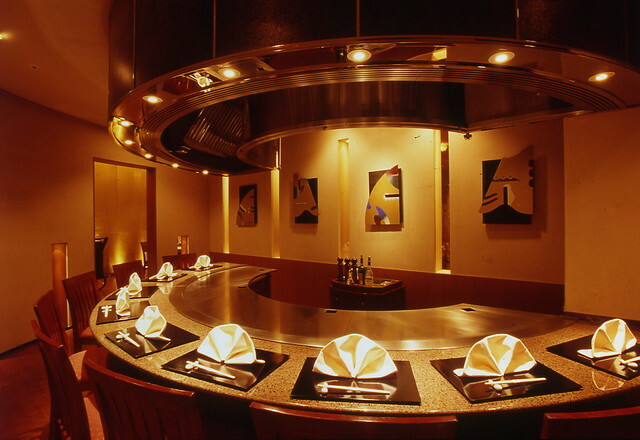 This is an upscale teppanyaki joint, where you can watch the chefs perform as they cook. 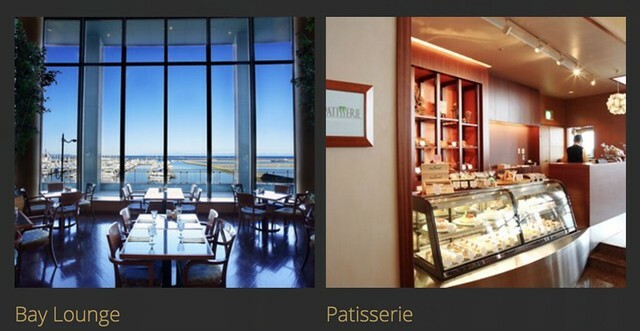 The last two F&B outlets are the Bay Lounge and the Patisserie for pastries, desserts and breads. So I guess no one will go hungry at the Grand Park Otaru. There are plenty of F&B options here. Check out my other posts on Otaru as well!